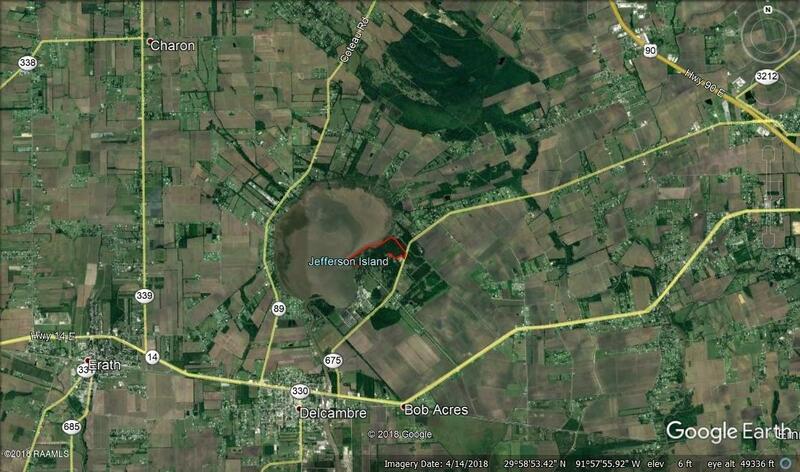 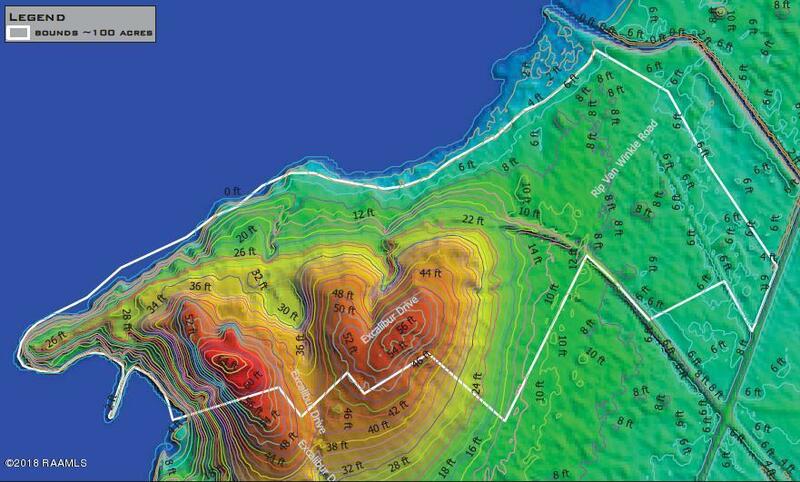 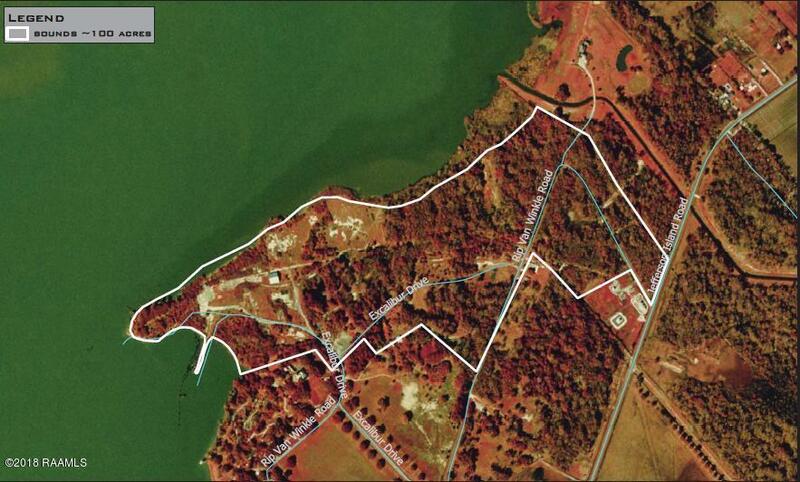 94 acres that was once the site of the Jefferson Island Diamond Crystal Salt Mine. 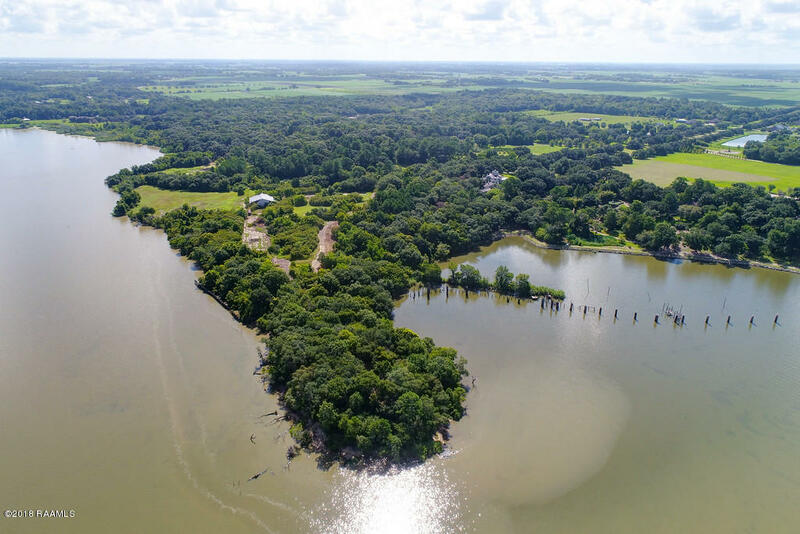 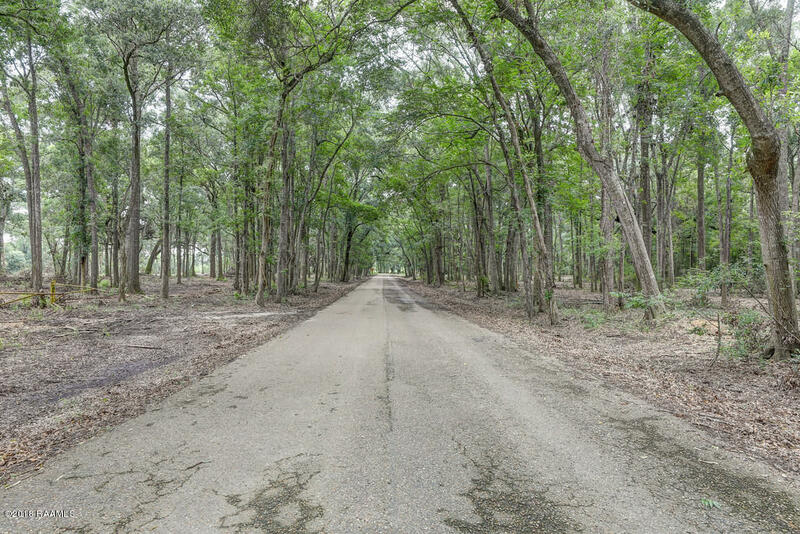 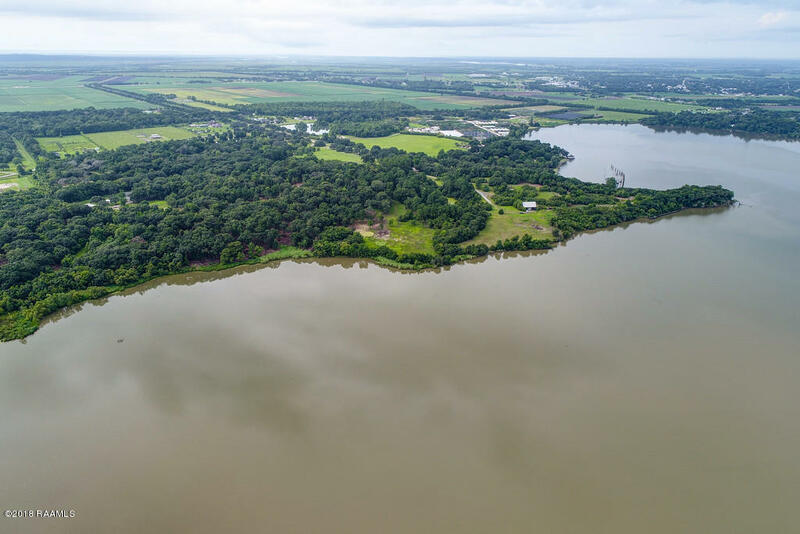 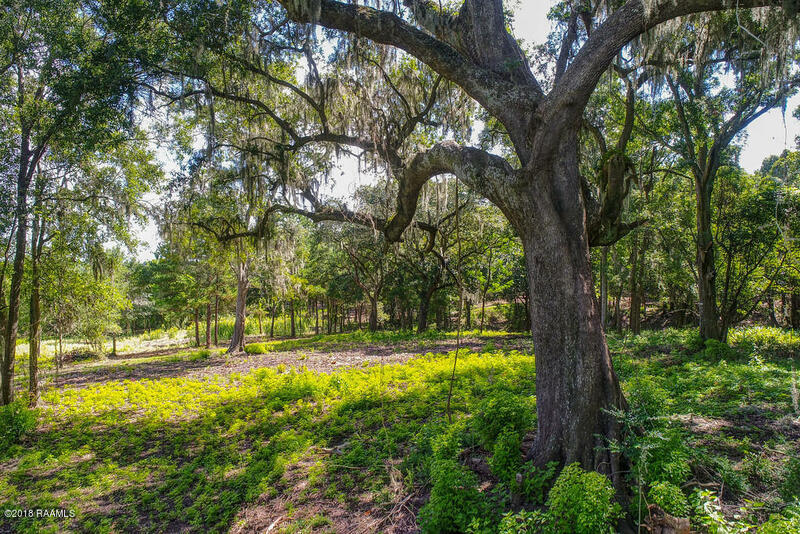 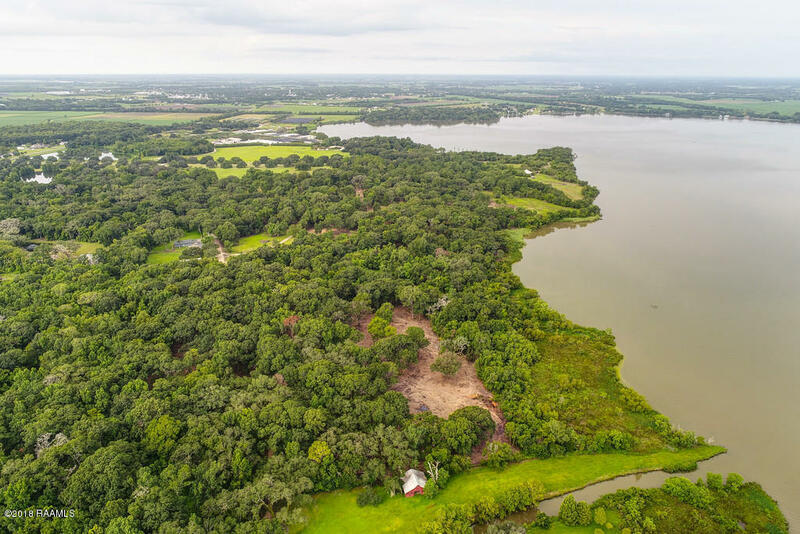 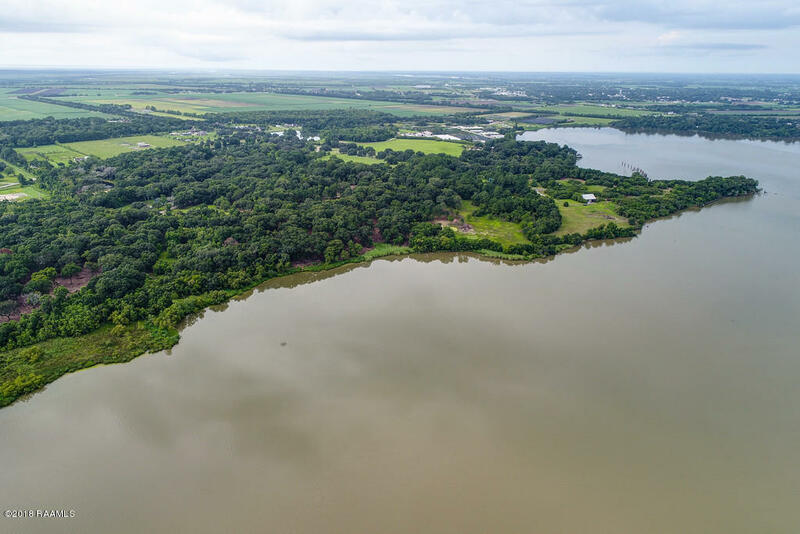 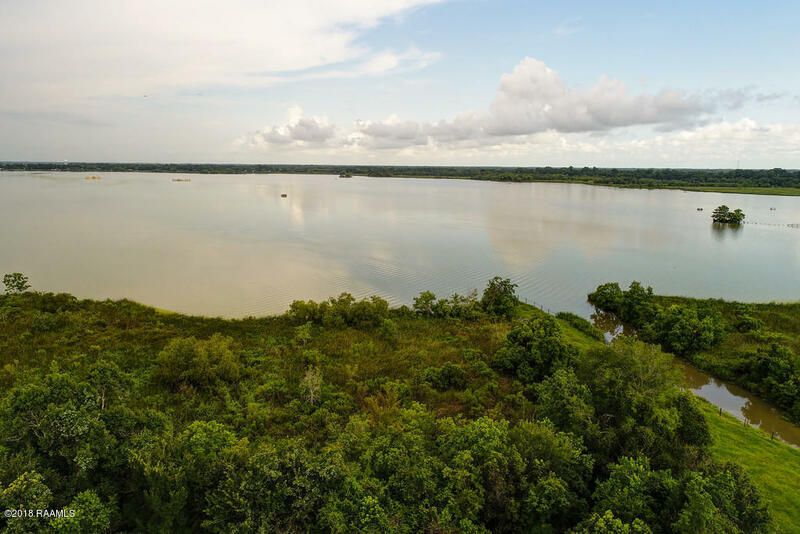 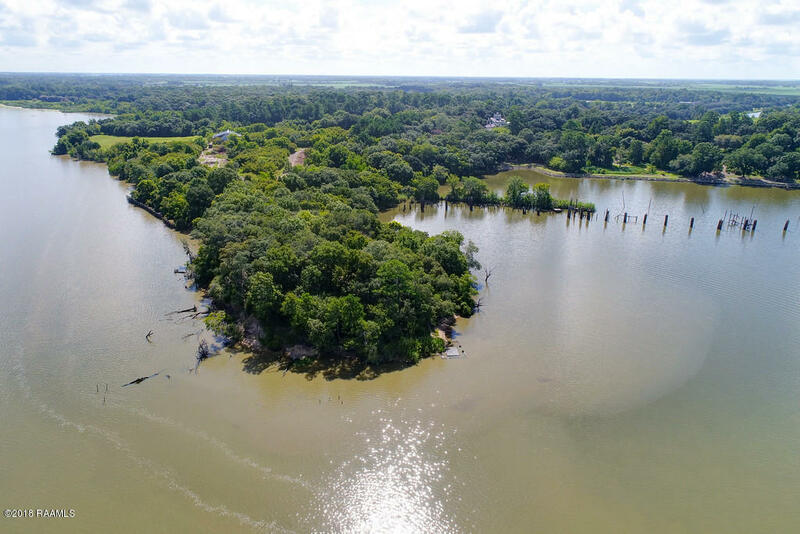 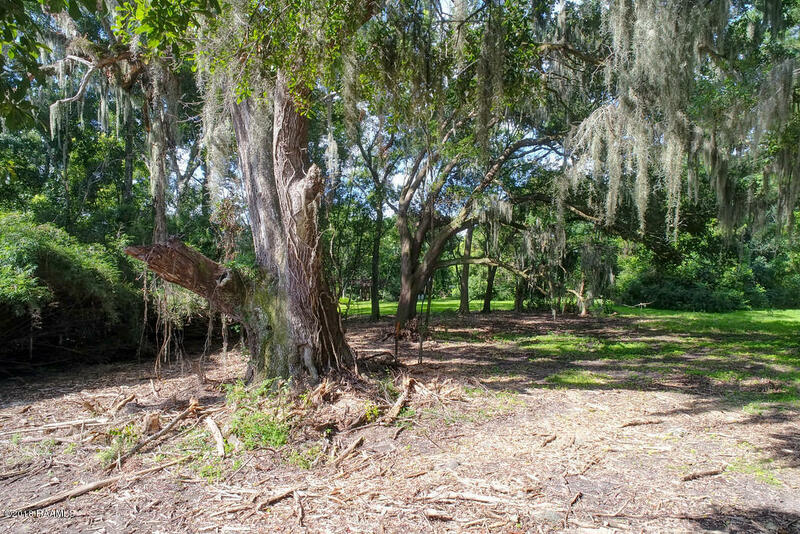 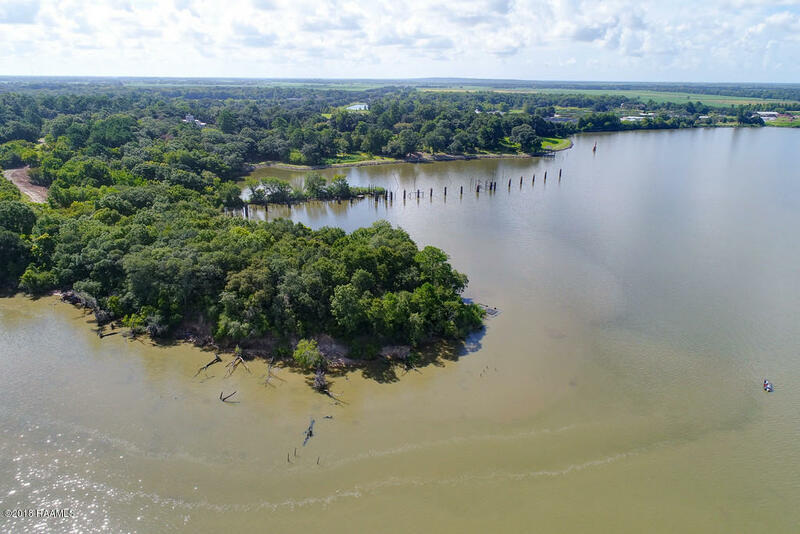 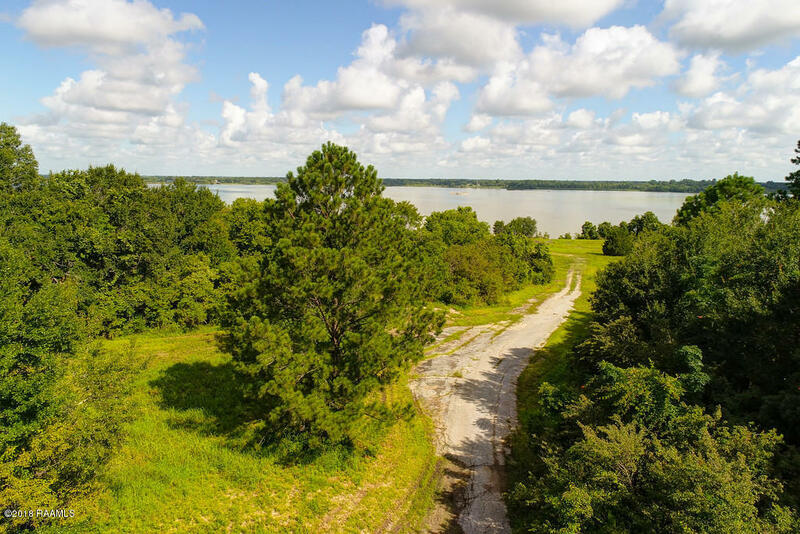 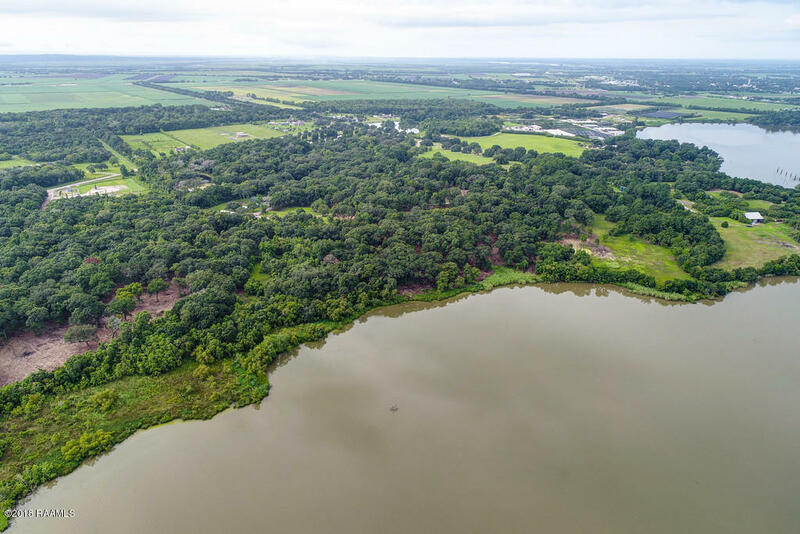 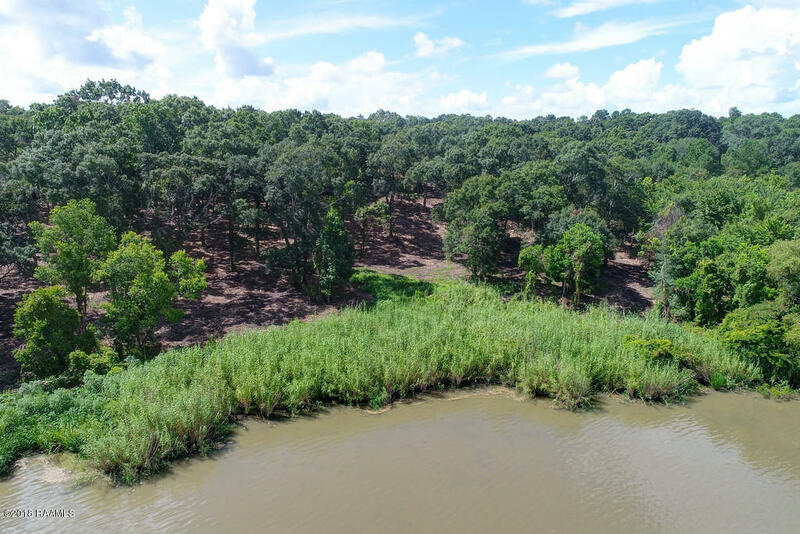 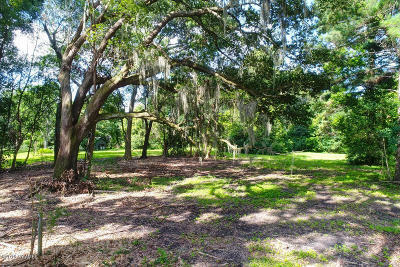 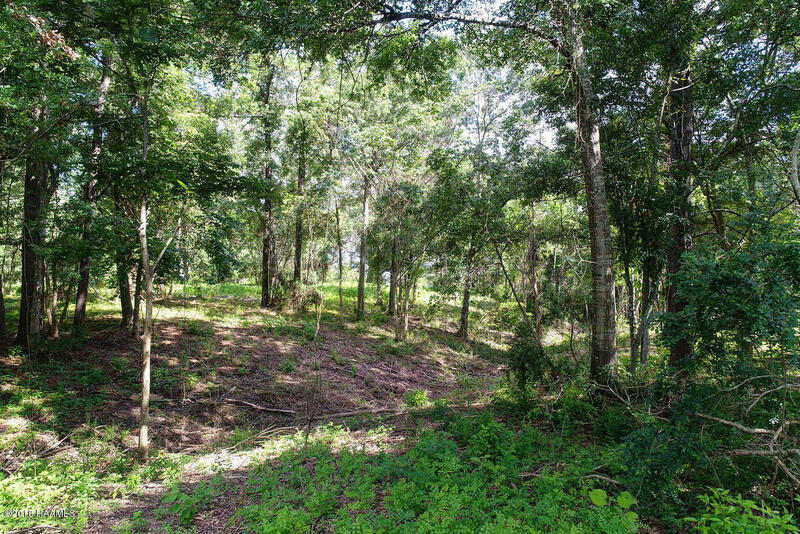 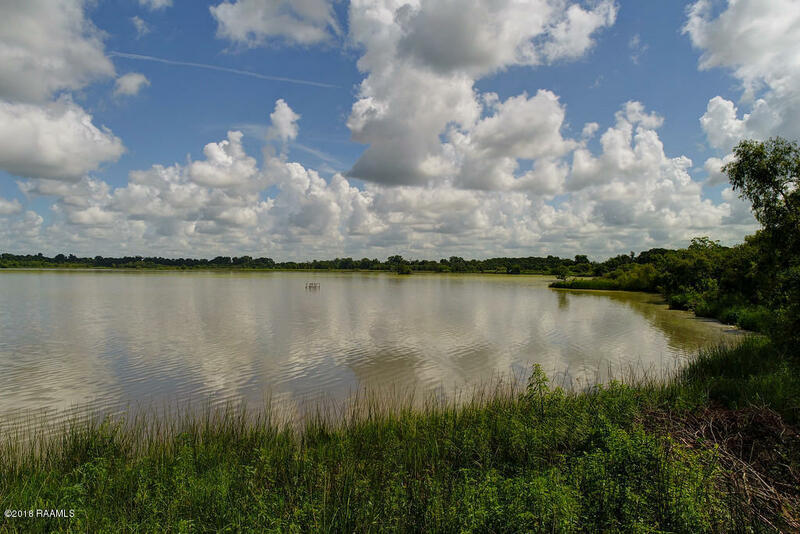 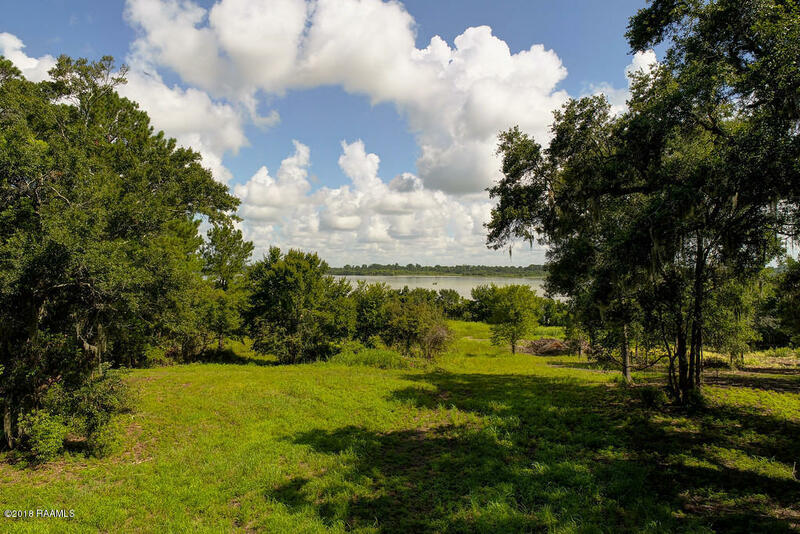 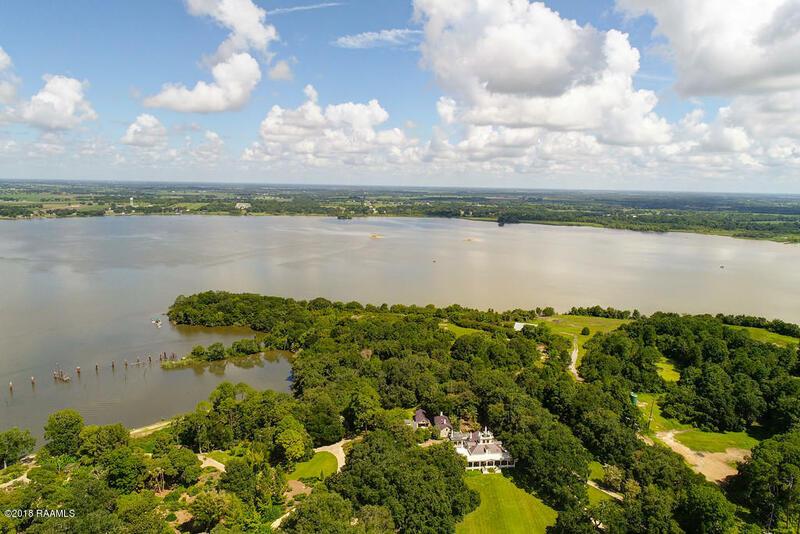 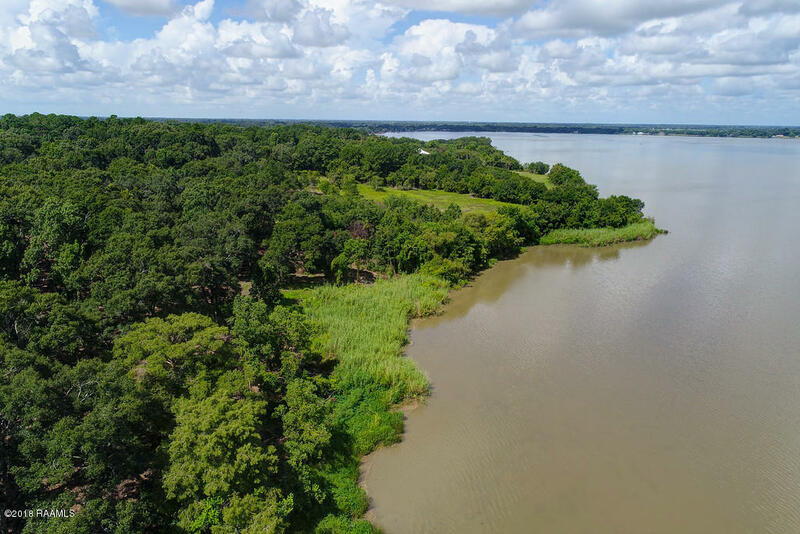 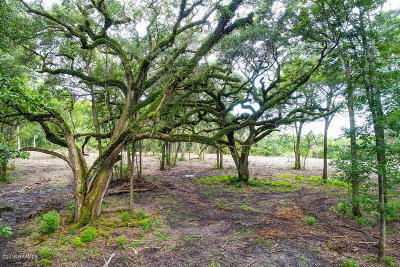 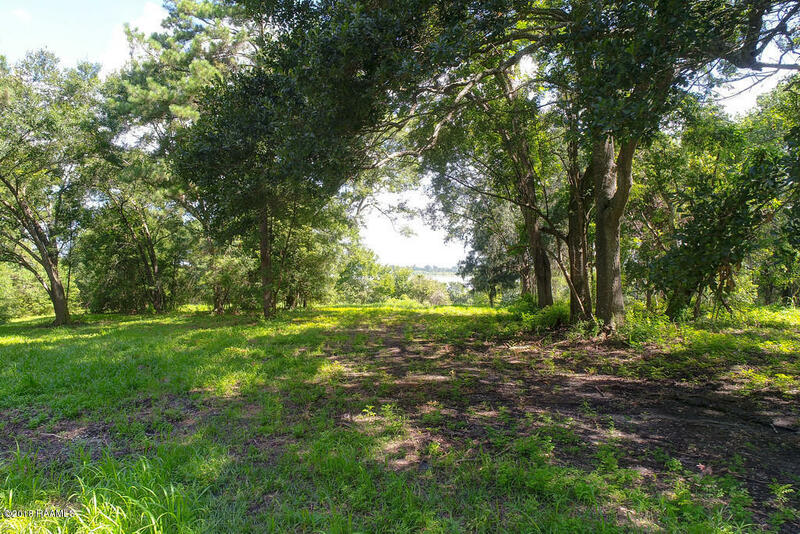 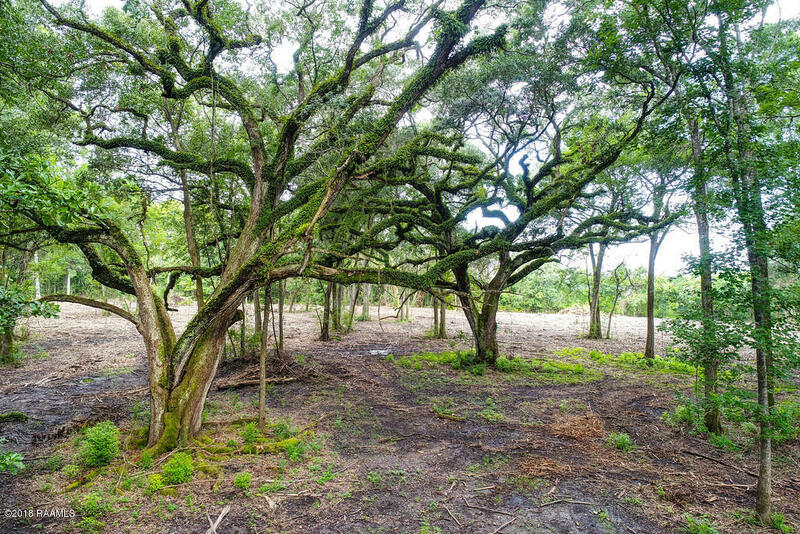 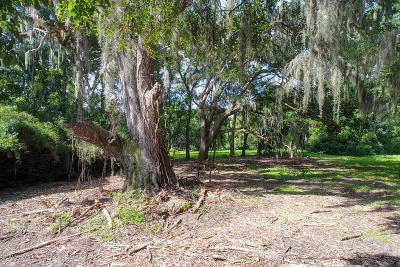 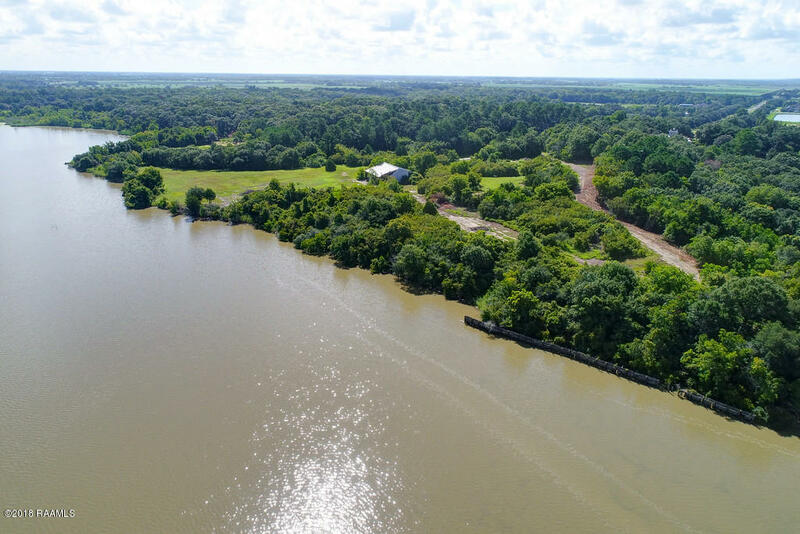 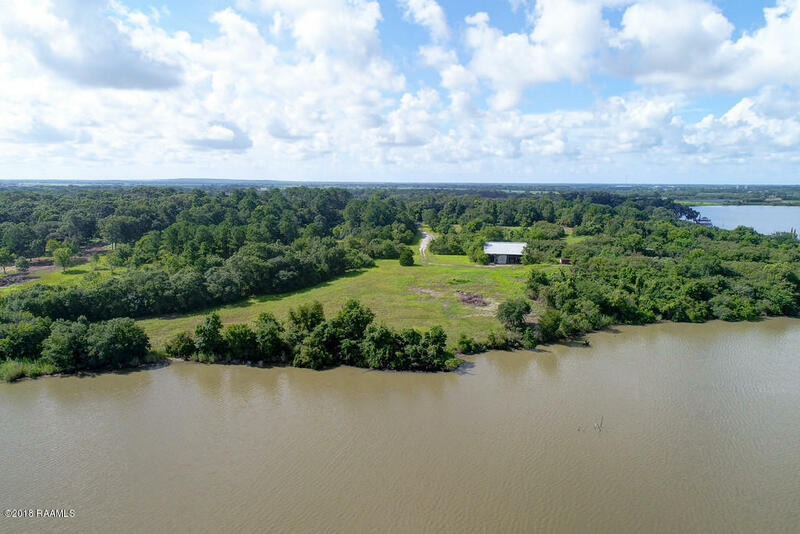 Site has numerous old live oaks, over 4, 500 ' of Lake Peigneur waterfront. 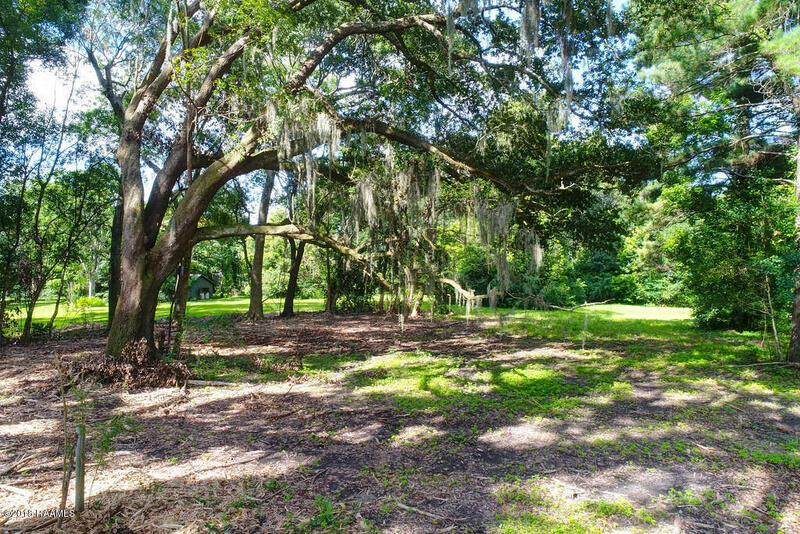 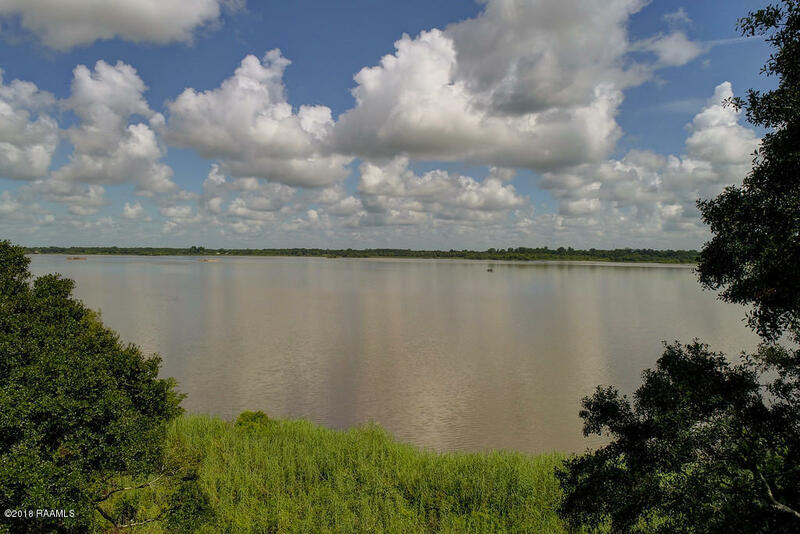 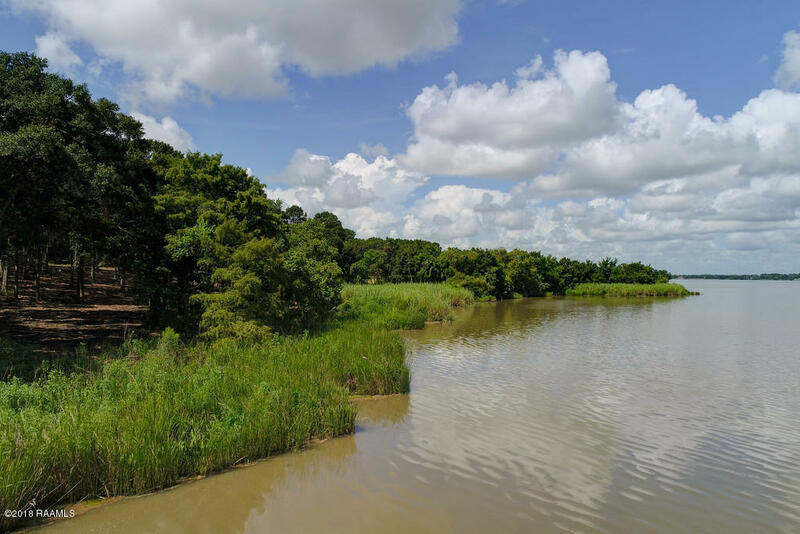 Elevations reach 60'+ at several locations providing unheard of views for South Louisiana.Adding to the beauty is a common boundary with Rip Van Winkle Gardens and the Joseph Jefferson Mansion. 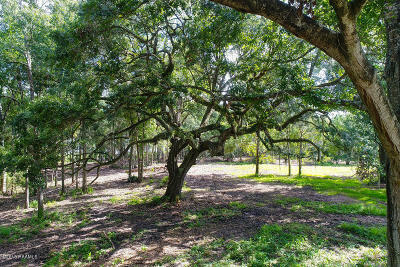 Peacocks wander the area.